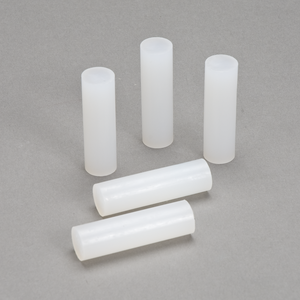 We manufacture 3M™ Hot Melt Adhesive 3792 with 100% solids, thermoplastic resin. It is a low-volatile-organic compound (VOC) and produces minimal odor when heated, helping to support a comfortable work environment. 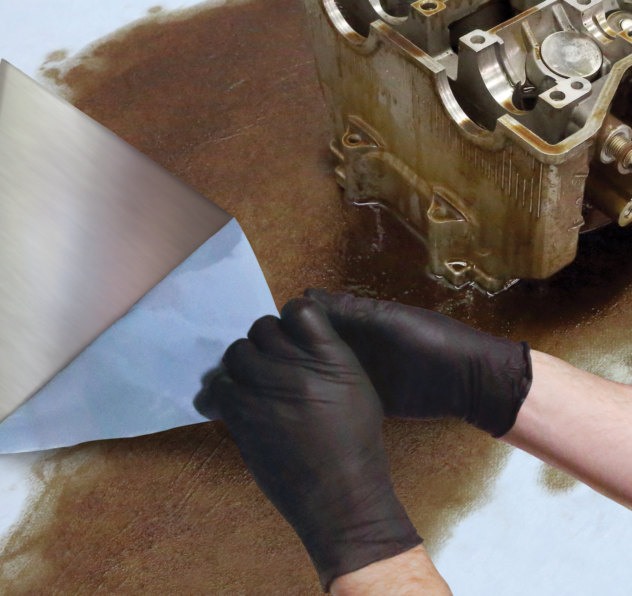 This adhesive offer fast and reliable performance when paired with our 3M™ Hot Melt Applicators that designed to meet your handheld application needs. We developed 3Mâ„¢ Scotch-Weldâ„¢ Hot Melt Adhesive 3792 as a clear adhesive with hot melt and low melt versions that effectively bond heat sensitive materials such as wood and coated paper to furniture and upholstery and other lightweight materials. 3Mâ„¢ Hot Melt Adhesive 3792 TC is used for wood, select plastics, corrugated, lightweight substrates on furniture, upholstery and novelties. See the applicator guide below for your dispensing options. 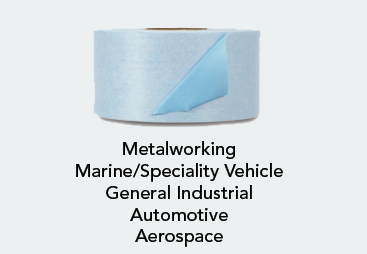 Short Description 3Mâ„¢ Scotch-Weldâ„¢ Hot Melt Adhesive 3792 is a clear adhesive with hot melt and low melt versions that effectively bond heat sensitive materials such as wood and coated paper to furniture and upholstery and other lightweight materials.